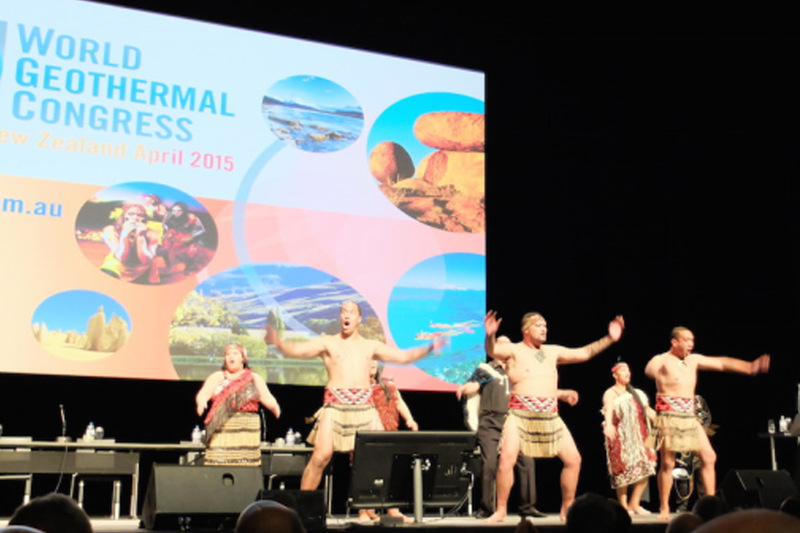 Representatives from the Geothermal New Zealand group met earlier this month in Auckland to follow up on outcomes from the World Geothermal Congress (WGC) held in Melbourne recently. Mike Allen (Executive Director Geothermal NZ) chaired the meeting of about 25 attendees to lead through a busy agenda of items which included international geothermal updates and WGC feedback. The meeting was attended by people from NZTE, GNS, Geothermal institute, NZGA, Callaghan, MBIE and many HERA member companies involved in geothermal. 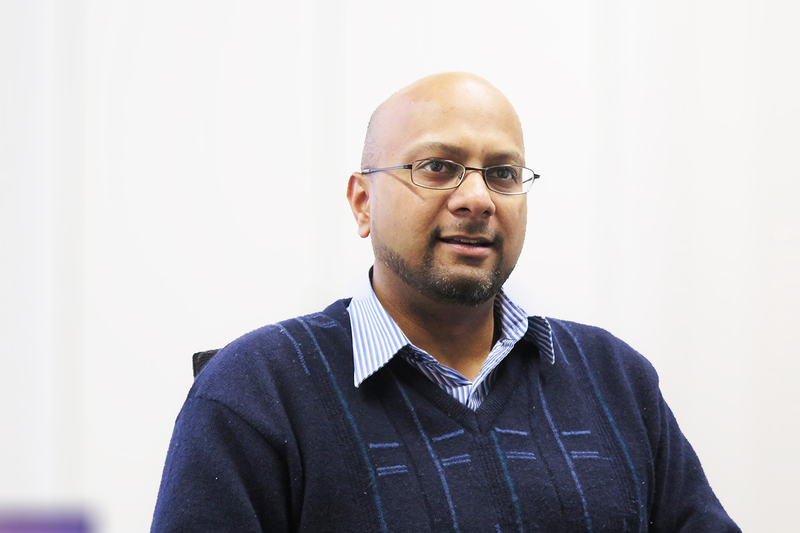 Dr. Boaz Habib, Senior Research Engineer from HERA also attended. In general, all present were relatively pleased with the outcomes from the conference in the context of business and branding value for NZ. It was noted that promotion for the NZ geothermal industry was strong particularly with having the NZ stand in the exhibition area. Some of our Heavy Engineering member companies were also exhibiting in the NZ area and considered their presence at WGC to be of good value. At the meeting, NZTE informed about the NZTE Coalitions programme which is a 3 year strategy for business led group of companies. While it does not fund one-off events, it has a substantial support base in their international growth fund which could be of interest to some of our member companies. Those interested are encouraged to apply or get in touch with the Industry Development division at HERA (Boaz Habib boaz.habib@hera.org.nz) for further contact information. Boaz updated the group on the success of the AGGAT International Conference held shortly after the WGC here in Auckland. It was noted that in future greater emphasis should be placed on collaboration between the associated groups of organizers for the promotion and organization of events. A copy of the meeting minutes is available from HERA on request.